Much has happened within the past few years that pulled me away from this blog. There is only so much time in a day, right? 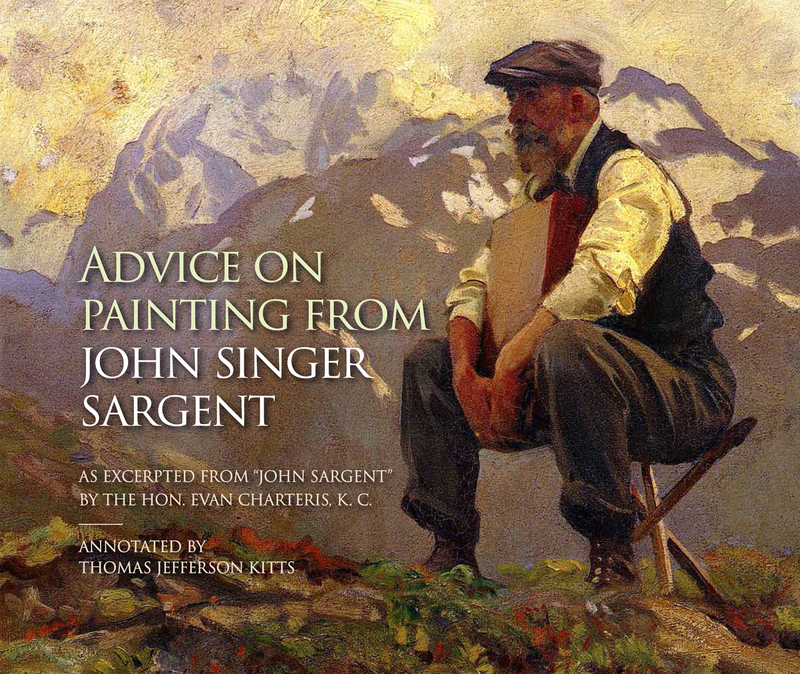 But I am going to commit to offering more tips on painting – and art in general – right here in the near future. But first, I want to share the biggest news about me in a long time. 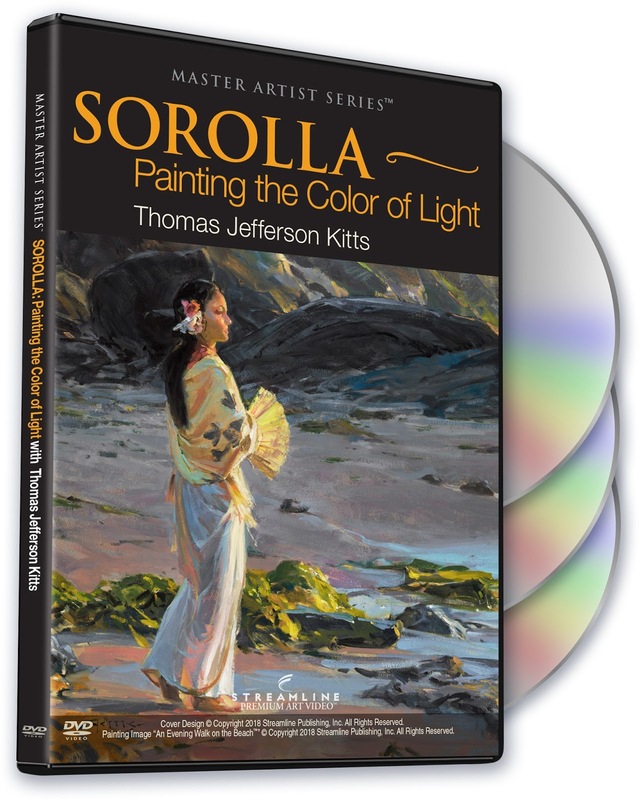 My Sorolla DVD Set Will be Released April 16th, 2018 through Streamline Premium Art Video! 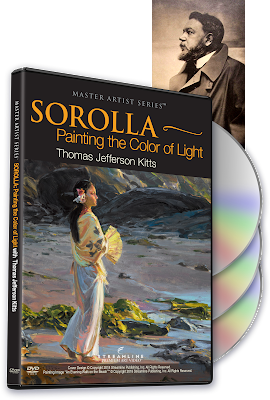 This video demonstration focuses on how Sorolla painted. With much attention given to how he used value and color temperature to convey a sense of intense natural sunlight. "How did you do it?... How?" 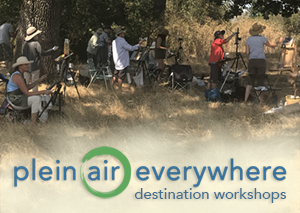 I started working on this project five years ago when I began traveling to Madrid, Granada, Toledo, New York City, and San Diego to study original Sorolla paintings first-hand, and to visit the places he painted. All of which has been a dream come true for a Sorolla-nut like me. 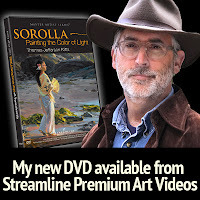 Now, I am thrilled to offer it to you with the assistance of Streamline Premium Art Video – in HD format, with high production standards, edited for your convenience. 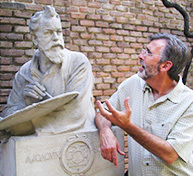 I hope you will find this video demonstration a valuable addition to your art library.